Brighton’s premier MMA and K1 fight show – come along for a night to remember! Don’t miss out – subscribe and follow for fights, news and interviews. Get in touch for exciting sponsorship opportunities. 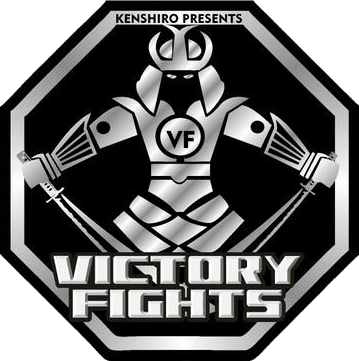 Victory Fights 4 brings a night of excitement and glamour to central Brighton, in a new venue – Hilton Metropole, Kings Rd, Brighton, BN1 2FU.